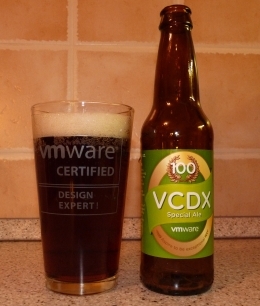 Quick post about an issue I discovered in my lab during upgrade to NSX 6.3.3. This particular NSX version has a silent new feature that verifies if syslog configuration on Edges is correct. If the syslog entry is incorrect (it is not an IP address or FQDN with at least one dot character or does not have TCP/UDP protocol specified) it will not let you save it. This however also means that older Edges (with version 6.3.2 or older) that have incorrect syslog setting will fail to be upgraded as the incorrect config will not be accepted. So how does it relate to the title of the article? 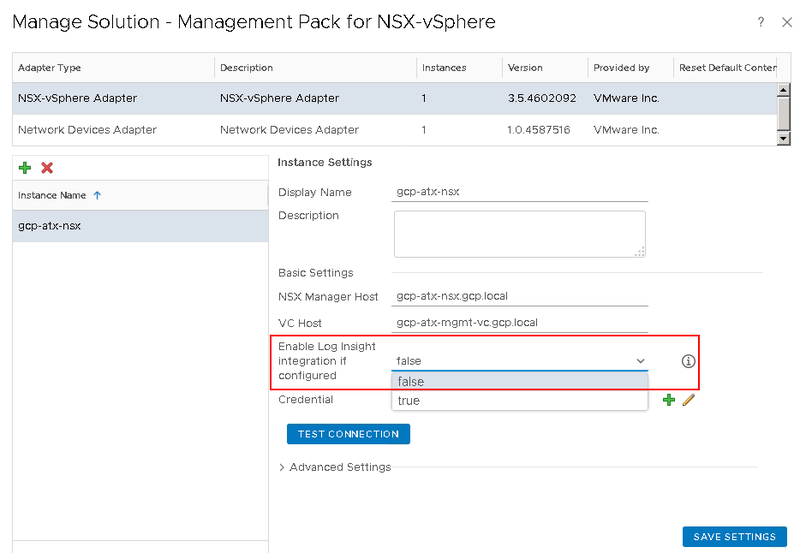 If you have vROps in your environment with NSX-V management pack and you have enabled Log Insight integration, the Management Pack will configure syslog on all NSX components. Unfortunately in my case it configures them incorrectly with only hostname and no protocol. This reconfiguration happens roughly every hour. This might be especially annoying in vCloud Director environment where all the Edges are initially deployed with syslog setting specified by VCD, but then are changed within an hour by vROps to something different. Anyway, the remediation is simple. Disable the Log Insight integration of the vROps NSX Management Pack as shown on the picture below.